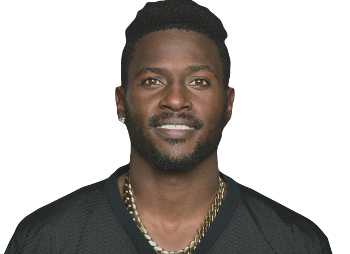 Pittsburgh Steelers wide receiver Antonio Brown has his speeding trial scheduled for this morning. After allegedly throwing furniture off the balcony of his Miami-area apartment and before being revealed as a contestant on ‘The Masked Singer,’ Brown was cited for allegedly driving more than 100 miles per hour on McKnight Road in Ross Township. 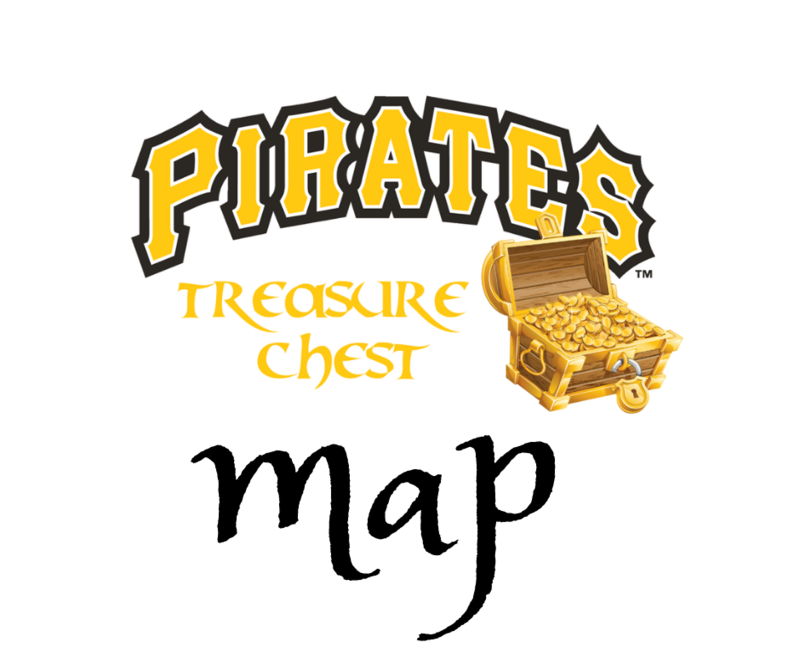 Police said Brown was heading southbound on Nov. 8th, the day of the team’s Thursday Night Football tilt against the Carolina Panthers, when he was stopped near the I-279 interchange. 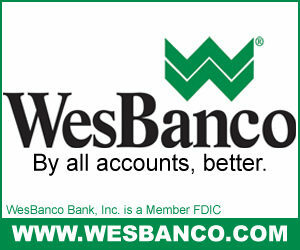 A Ross Township police officer was stationed near the Babcock overpass looking for a possible suspect from a bank robbery at the WesBanco in McCandless Crossing. Brown was cited for reckless driving, which is a summary offense that carries maximum penalties of 90 days in jail, a $200 fine and a six-month license suspension. Brown’s summary hearing is scheduled for this morning.